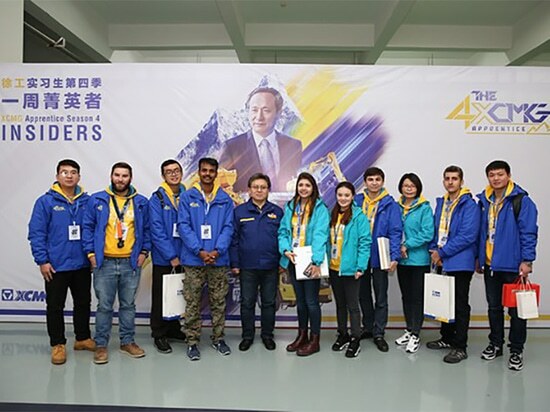 XCMG apprentice program, which grants participants a one-week tour to one of the industry-leading construction machinery manufacturers’ headquarters, is back with the fourth season. Titled “Insiders,” the experiential program gave the 5 construction enthusiasts the inside track of XCMG’s daily operation. XCMG Apprentice Season 4, which wrapped up at the end of November, has been considered an experience that offered valuable industrial insights. The program brought the 5 global apprentices on both the technical side, such as machinery assembly and actual operation, as well as the non-technical side, like construction project management and craftsmanship. “Not only does XCMG produce perfect machines, but also train professional engineers and designers as well,” Anil shared in his presentation. Anil was particularly inspired by XCMG’s determination to technological innovation. As the founder of International Public School for Rural Innovation, a welfare organization in India, he suggested a partnership with XCMG to build an “Innovation School on Wheels,” a mobile lab in a truck in which students will be taught the technology of construction to accelerate innovation in the construction industry. Season 4 has proved to be an extraordinary one as this year, the 5 apprentices got the prime opportunity to take part in Bauma China 2018, a leading platform for the Asian construction machinery market. “Bauma China 2018 was impressive. It’s a once-in-a-lifetime opportunity to see the most important companies in heavy machinery and construction industry gathering around to show visitors their products and capabilities to their fullest without holding back in any aspect. XCMG demonstrates through this expo why it is the #1 in China and #6 in the world,” said Eduardo. 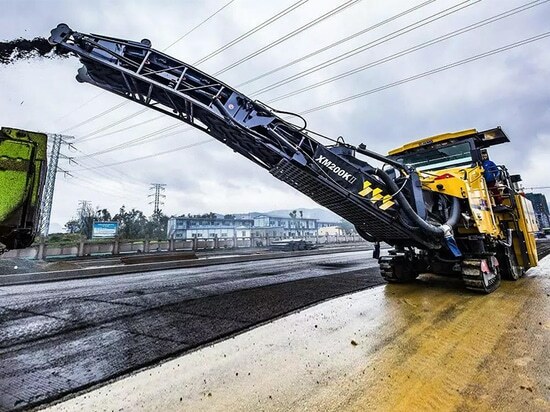 With a focus on "Smarter Equipment, Better Future," XCMG exposed visitors to a variety of construction equipment that was designed for the needs of the local market in Asia in the exhibition. 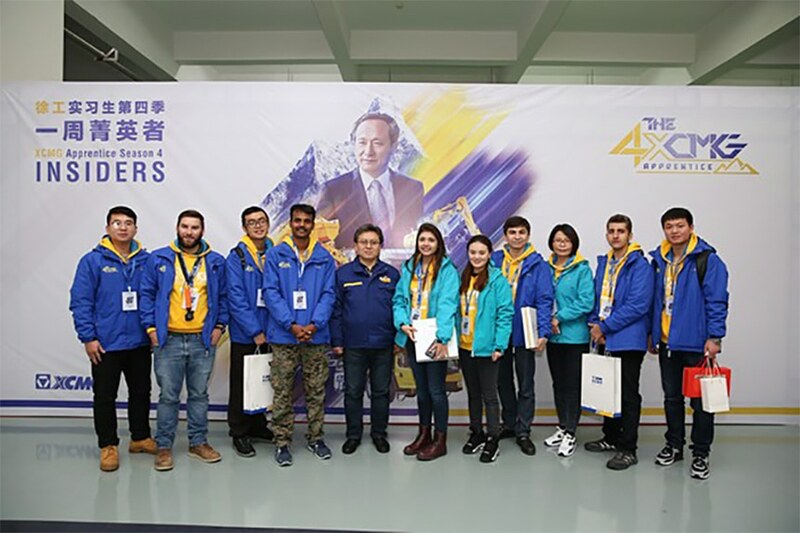 XCMG apprentice program, which grants participants a one-week tour to one of the industry-leading construction machinery manufacturers’ headquarters, is back with the fourth season. Titled “Insiders,” the experiential program gave the 5 construction enthusiasts the inside track of XCMG’s daily operation. XCMG Apprentice Season 4, which wrapped up at the end of November, has been considered an experience that offered valuable industrial insights. The program brought the 5 global apprentices on both the technical side, such as machinery assembly and actual operation, as well as the non-technical side, like construction project management and craftsmanship. Hands-on experience is an essential component to have an in-depth apprehension of an industry. Aside from visiting the crane assembly line, apprentices also had a chance to try out different types of construction machinery that was huger than those appearing in the previous seasons. 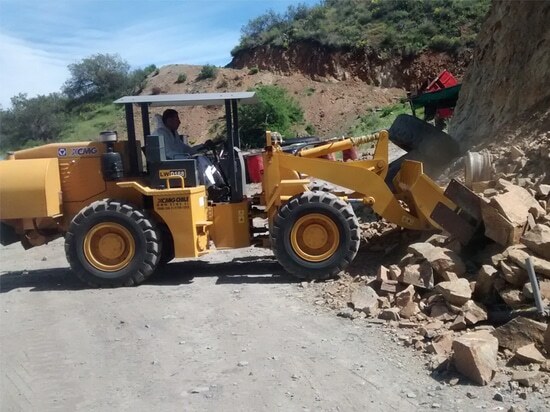 “Most of my past experiences with heavy machinery have been theory or operational analysis,” said Marvi from Pakistan. 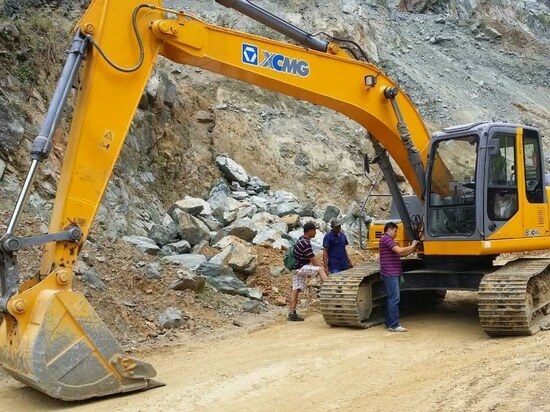 “I'm very thankful to XCMG for providing hands-on operating experience with excavators and other heavy machinery that I've never driven or been exposed to before. Driving both the XE150D excavator and G1 cranes was a thrill, and operating the monstrous XE2000 excavator was the experience of a lifetime!” “Not only does XCMG produce perfect machines, but also train professional engineers and designers as well,” Anil shared in his presentation. Anil was particularly inspired by XCMG’s determination to technological innovation. As the founder of International Public School for Rural Innovation, a welfare organization in India, he suggested a partnership with XCMG to build an “Innovation School on Wheels,” a mobile lab in a truck in which students will be taught the technology of construction to accelerate innovation in the construction industry. Season 4 has proved to be an extraordinary one as this year, the 5 apprentices got the prime opportunity to take part in Bauma China 2018, a leading platform for the Asian construction machinery market. “Bauma China 2018 was impressive. It’s a once-in-a-lifetime opportunity to see the most important companies in heavy machinery and construction industry gathering around to show visitors their products and capabilities to their fullest without holding back in any aspect. XCMG demonstrates through this expo why it is the #1 in China and #6 in the world,” said Eduardo. 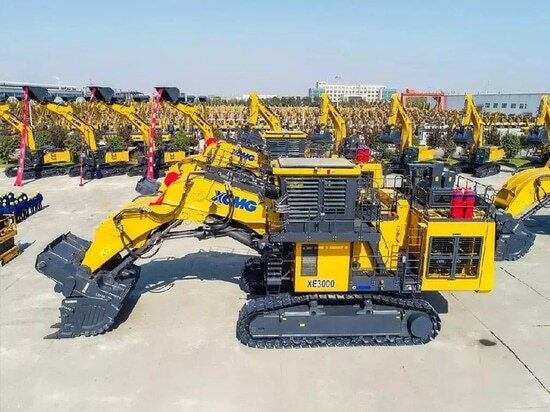 With a focus on "Smarter Equipment, Better Future," XCMG exposed visitors to a variety of construction equipment that was designed for the needs of the local market in Asia in the exhibition.